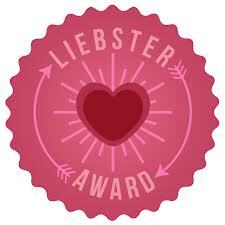 I’ve seen a few of this kind of post dotting around the blogosphere so I decided to do it for myself. 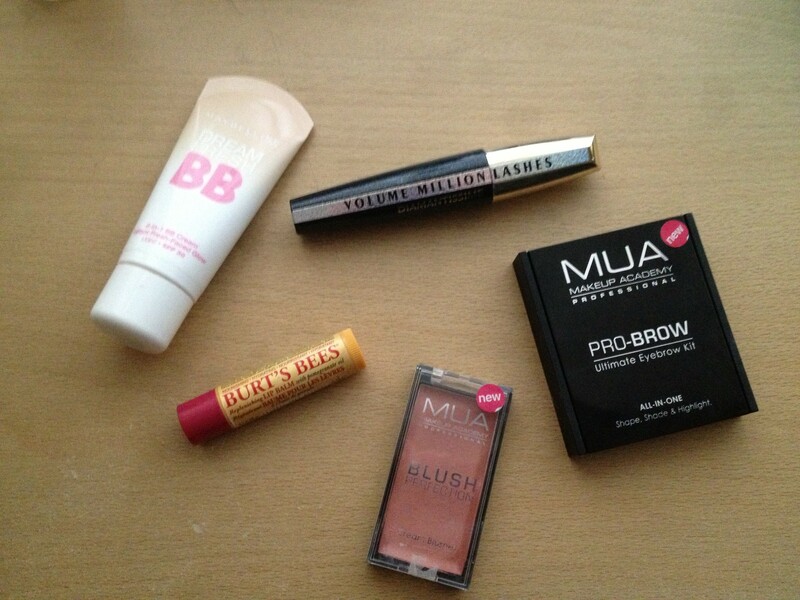 It was hard to choose just five but here is my five product face! 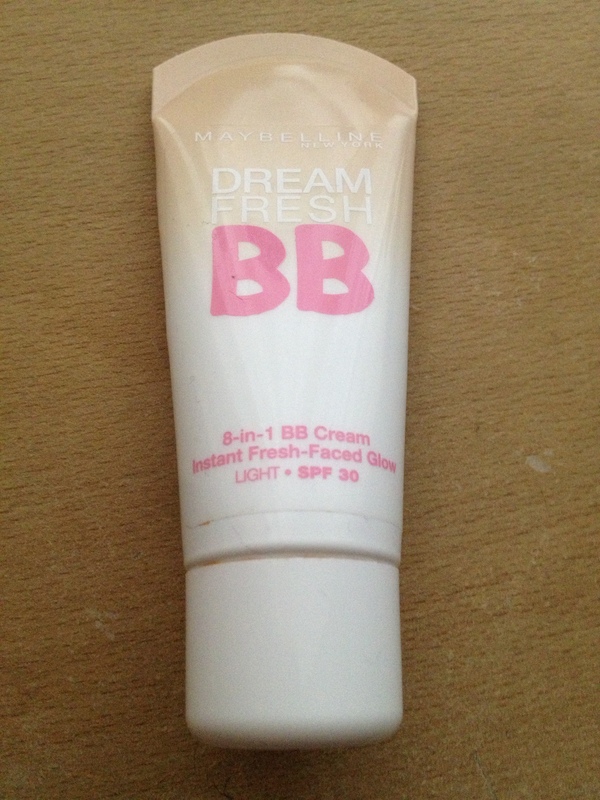 A good face product is essential so I chose the Maybelline Dream Fresh BB Cream (£7.99 from Boots here) and I have the shade Light. I love this as it is really easy to apply and the coverage is light-medium which is the ideal for me, I hate feeling cakey. It is SPF30 too which is great! I find it lasts me for the best part of the day, and it isn’t drying either giving a fresh, dewy look. 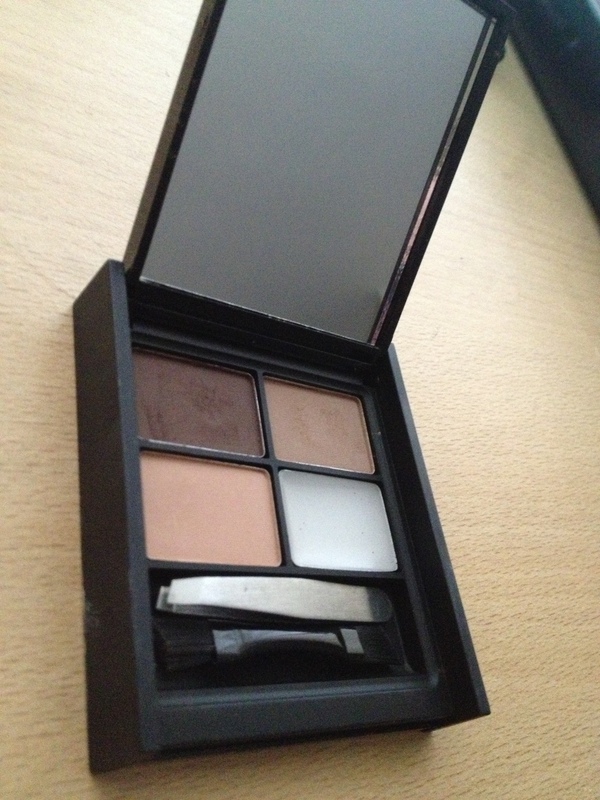 I then chose the MUA Pro Brow Kit (£3.50 from the MUA online store here or in Superdrug stores) which is great little product. The packaging is great considering the price, and it comes with mini tweezers and a mini double-ended angled brush. I tend to mix the two top colours for my brows. There had to be a mascara right?! 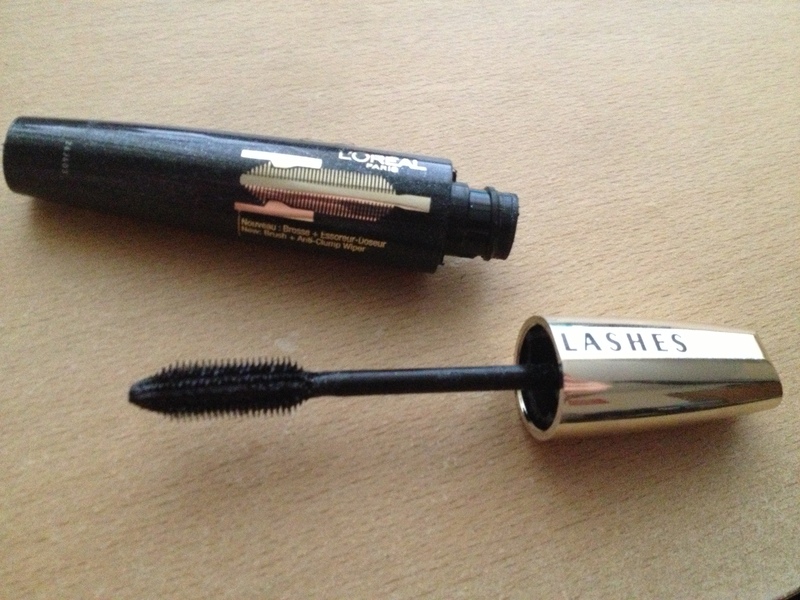 I have chosen the L’Oreal Volume Million Lashes mascara (£10.99 from Boots here). I actually have the limited edition Diamantissme mascara which I got free in a little set which I spoke about here. I love the brush and bristles on this baby, and it gives great definition and volume to the lashes. 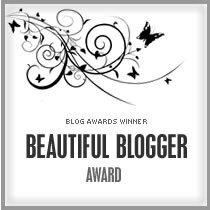 For cheek product, I chose my new current favourite blusher which is a MUA Blush Perfection cream blusher in Blossom (£2 from the MUA store online here or in Superdrug stores). I actually did a full review (+ Swatches) of this shade and the shade Dolly here, so definitely check that out! 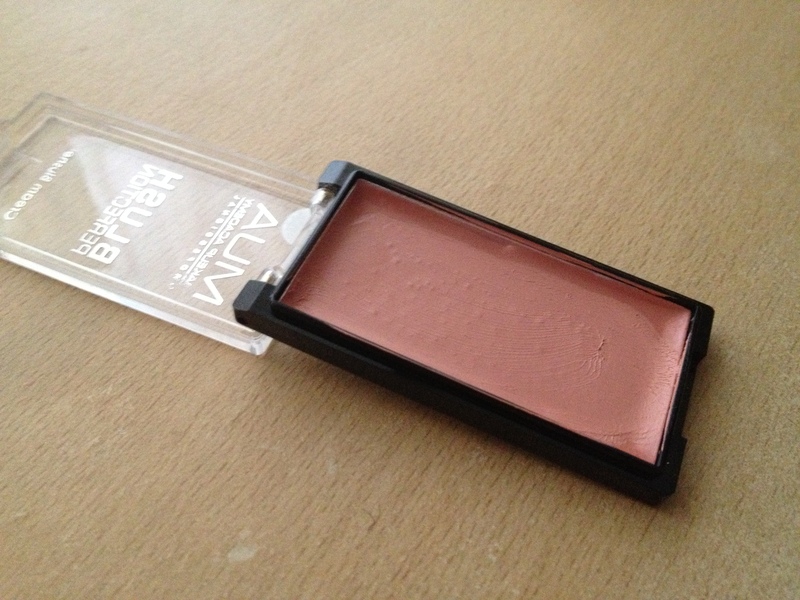 It is easy to apply and gives a natural flush of colour to the cheeks. I suffer from really dry lips, especially during the cold winters and this product (along with the Lush Bubblegum Lip Scrub) has saved my lips! 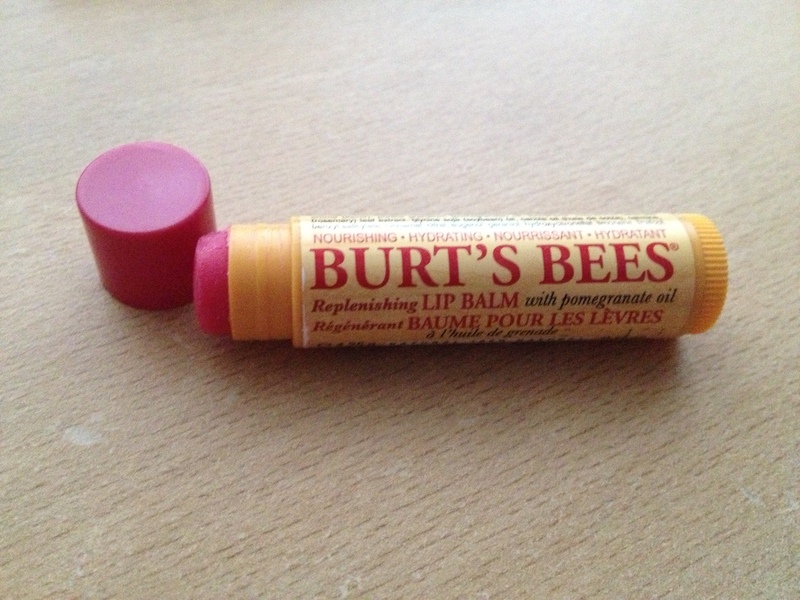 It is the Burt’s Bees Replenishing Lip Balm with Pomegranate Oil (£3.69 from Boots here) and it smells so so good. A tube of this lasts a really long time, it gives a subtle colour to the lips and is so hydrating. So there we have it! I hope you enjoyed this post, have you done your five product face? Leave your links in a comment below, I would love to read them!! ← #54 Health and Fitness Update!